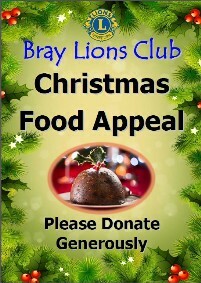 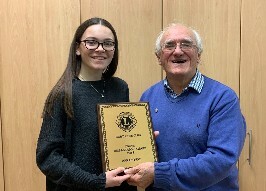 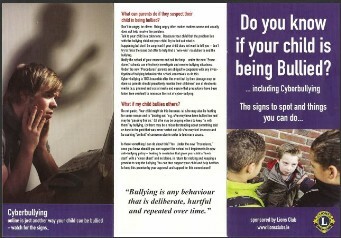 help and support the community here in Bray, along with an understanding of the work of Lions Clubs International. 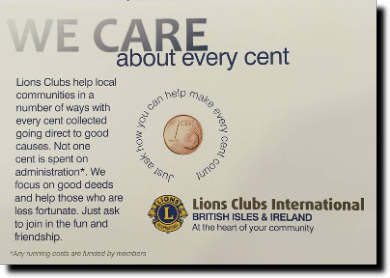 100% of the funds raised by Lions Clubs from the general public are used exclusively for charitable purposes. 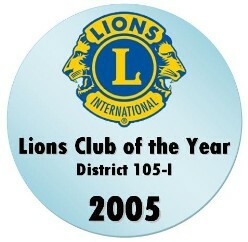 Administrative costs are kept strictly separate and are paid for by the club members.